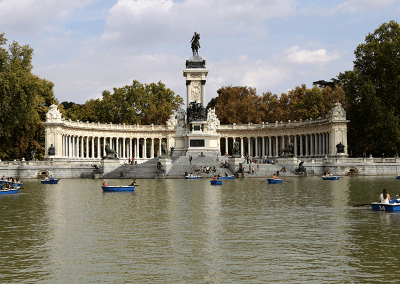 Three of the Best Museums of Madrid! Visit three of the best Madrid museums: the Prado Museum, the Thyssen-Bornemisza Museum and the Reina Sofia at a very attractive price! 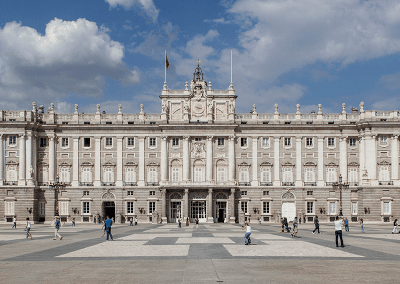 The Madrid Art Walk Pass (paseo del arte) is far cheaper than buying three separate tickets for these world-famous museums. What’s more, this museum pass allows fast-track entry and waiting lines are history! 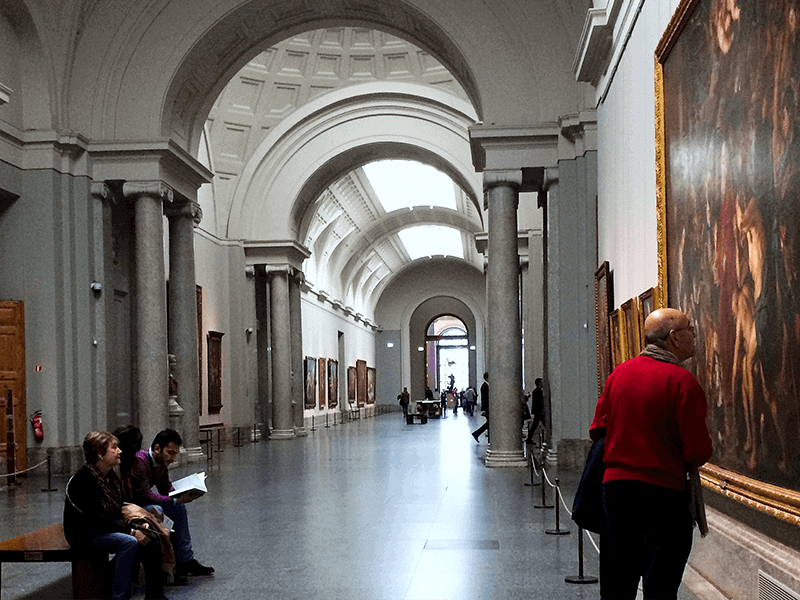 The Museo Del Prado, Museo Thyssen Bornemisza and Museo Nazionale Centro d’Arte Reina Sofía are among the most prestigious art galleries. Their assembled collection forms the heart of the Spanish national art treasures. The three museums are closely located to one another in what is known as the Golden Triangle of Art ‘Triángulo de Oro’. 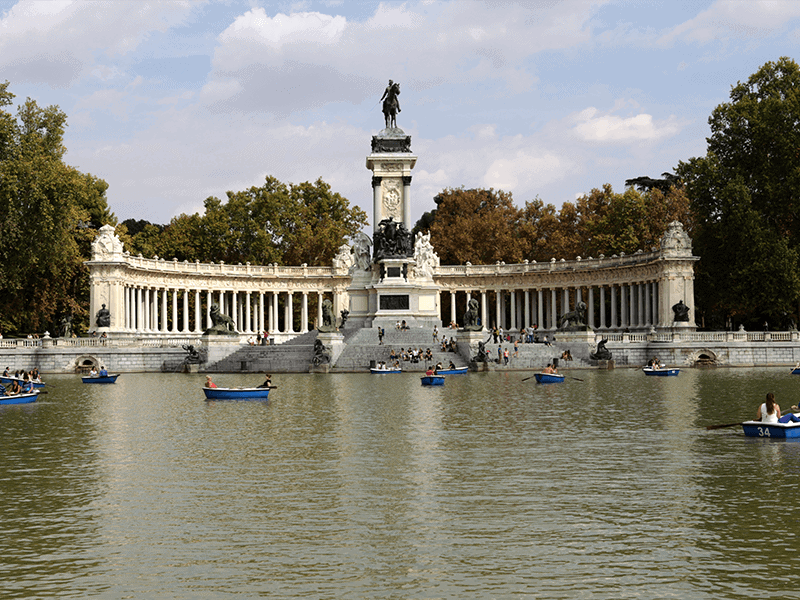 The Madrid Art Walk Pass allows you to visit all three museums at a favourable price. What’s more, this museum pass allows you to skip the waiting lines for fast track entry. You need not visit all three museums in one day because the museum pass is valid for one year from the date of purchase. 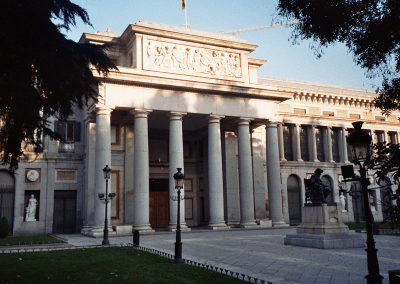 The Prado Museum is the most prominent and largest museum in the world. Art works of El Greco, Ribera, Murillo, Beruguette, Callego, Velásquez and Goya grace the walls of the beautifully decorated rooms. Other highlights in the collection are paintings by famous Italian, Flemish and Dutch masters: Rafaël, Van Eyck, Jeroen Bosch, Rubens and Rembrandt. 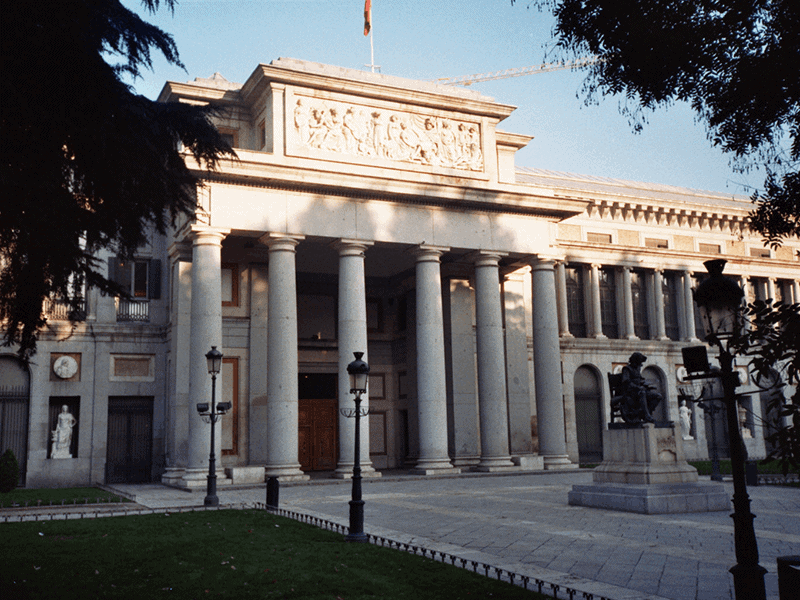 Museo Thyssen-Bornemisza, within walking distance from the Prado, is housed in the eighteenth-century Palacio de Vilahermosa. The Spanish architect Rafaël Moneo adapted the building to lodge his second-largest art collection of the work. The world famous art collection of The Thyssen-Bornemisza comprises works of Van Eyck, Durer, Rubens, Van Dyck, Van Gogh, Manet, Monet, Renoir, Gauguin, Toulouse-Lautrec and Cézanne to name but a few. The Museo Nacional Centro de Arte Reina Sofía is for contemporary art what the Prado is for old-school artists. The collection comprises works of art from Spanish contemporary and modern artists: Picasso, Juan Gris, Salvador Dalí, Julio Gonzalez and Joan Miró. The jewel and highlight of the Reina Sofía art collection is Picasso’s ‘Guerníca’. Children under 12 years of age get in free provided they are accompanied by an adult with an Art Walk Pass. 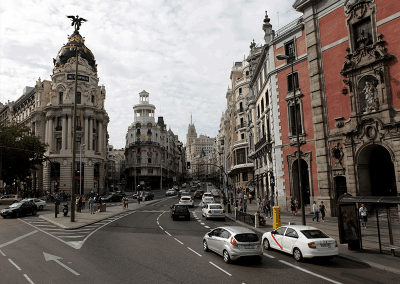 How does the Madrid Art Walk Pass work? 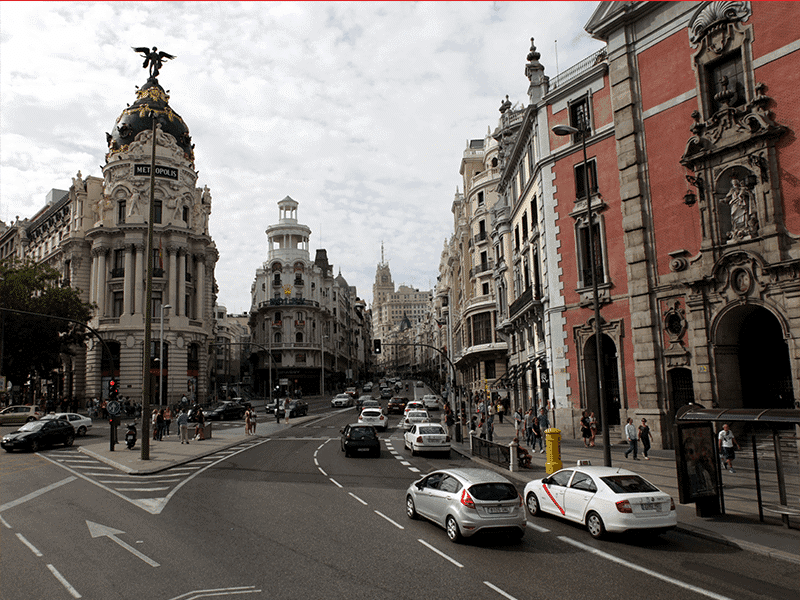 Purchase your Madrid Art Walk Pass online. You will receive a confirmation email with a voucher. Collect your museum pass at the Museo Thyssen-Bornemisza (Paseo del Prado 8). You can visit the museums in any order.